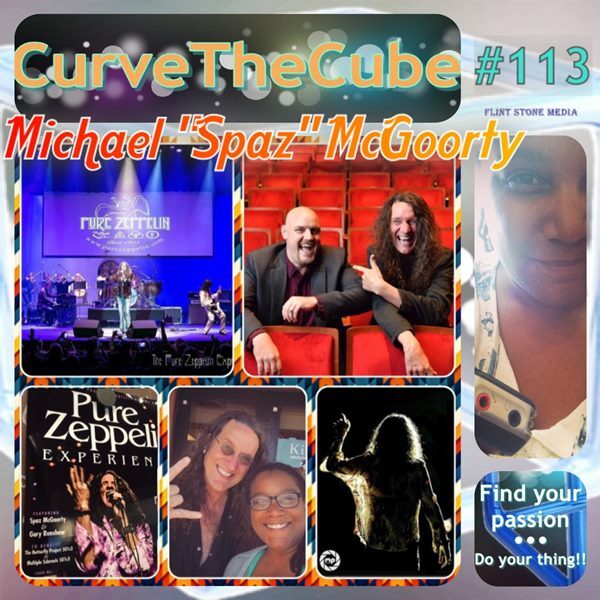 Michael “Spaz” McGoorty from episode #113 is the epitome of creating your own opportunities. He created his own acting company, just so he could keep performing Jesus Christ Superstar, and it lead to a full season of shows!! When his nephew showed interest and a talent for comedy, he built their own comedy company with him, Casey ‘N’ Spaz Comedy. They even went into a Duffy’s and convinced them to have a comedy night. Now, that takes gumption!! For me, A few moons ago, I had wanted to switch from a data analytics career to a marketing career; but, with no experience, I wasn’t going to get hired any time soon. So, instead, I formed my own company (Flint Stone Media, LLC) and started building on the skills I already had through small side projects. These side projects eventually grew into full contract work; and, now, marketing is what i do full-time (in addition to my podcasting, of course). And, guest what, it’s MY company–nobody else’s!! 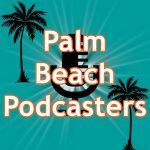 Speaking of my podcasting, I had an opportunity promised in radio didn’t pan out; but, in the meantime, I had caught a bit of the bug; so, that was one of the many reasons I started podcasting. 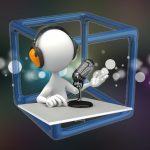 And, now, I get to speak into a microphone to my wonderful listeners and deliver a show of my OWN creation. And, again… Curve the Cube is mine–nobody else’s! I hope these examples can help you think outside the box to create your own doors to walk through. Don’t waste time waiting for someone to give you an opportunity. Make your own. And, if that opportunity has to involve another established brand (such as Duffy’s), then PITCH!! PITCH!! PITCH!! Sometimes when you throw a very creative, outside-the-box idea at a company, they may be willing to give you a chance. 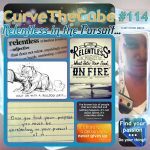 So, get creative, and get to curving! !